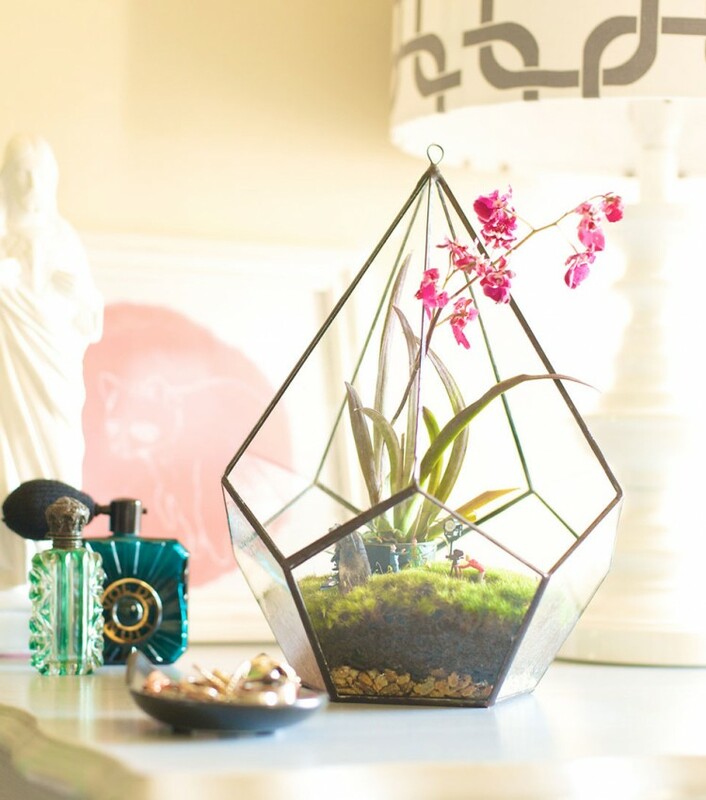 A terrarium is life in a glass. 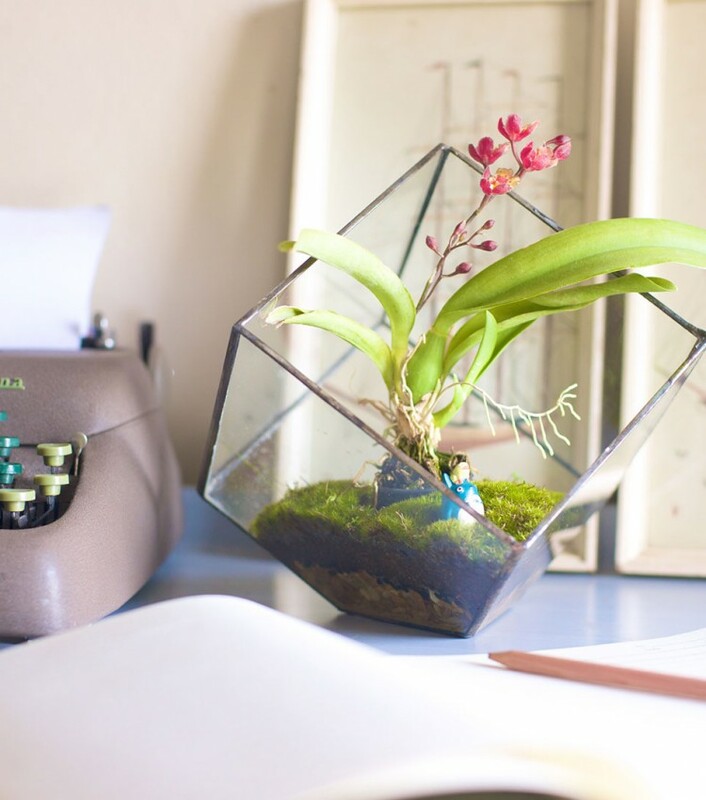 It is a little piece of nature that lives & breathes in your home, no matter where you live. 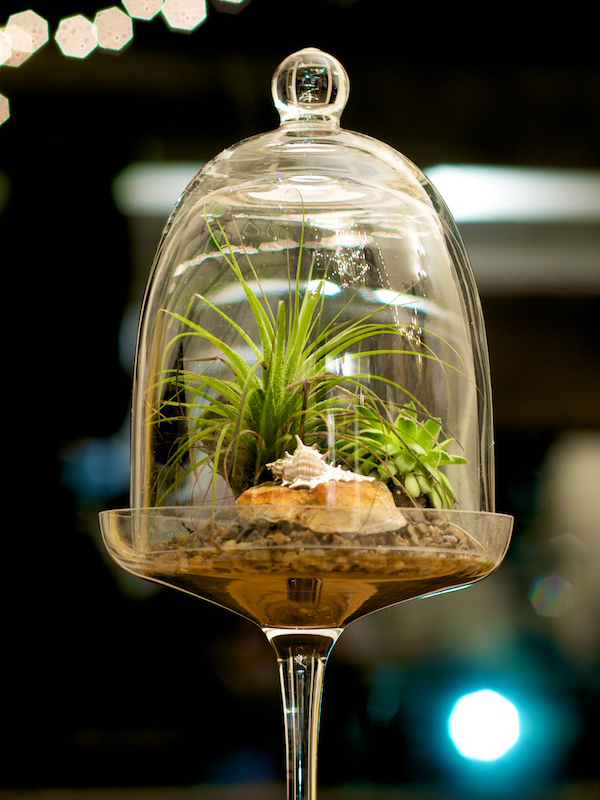 It is about building your own forest in a glass. Understand what is needed for a forest to grow. 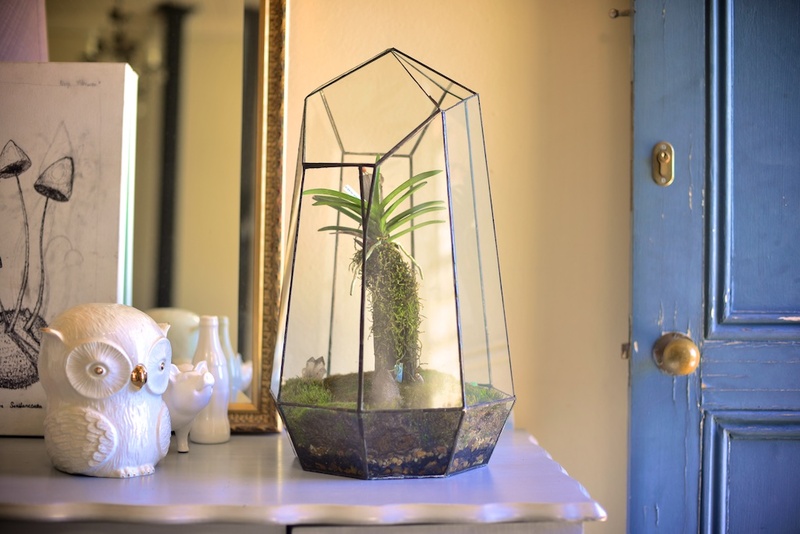 Have a living piece of forest at home. Watch interesting organism spring to life. Learn the process of nature. 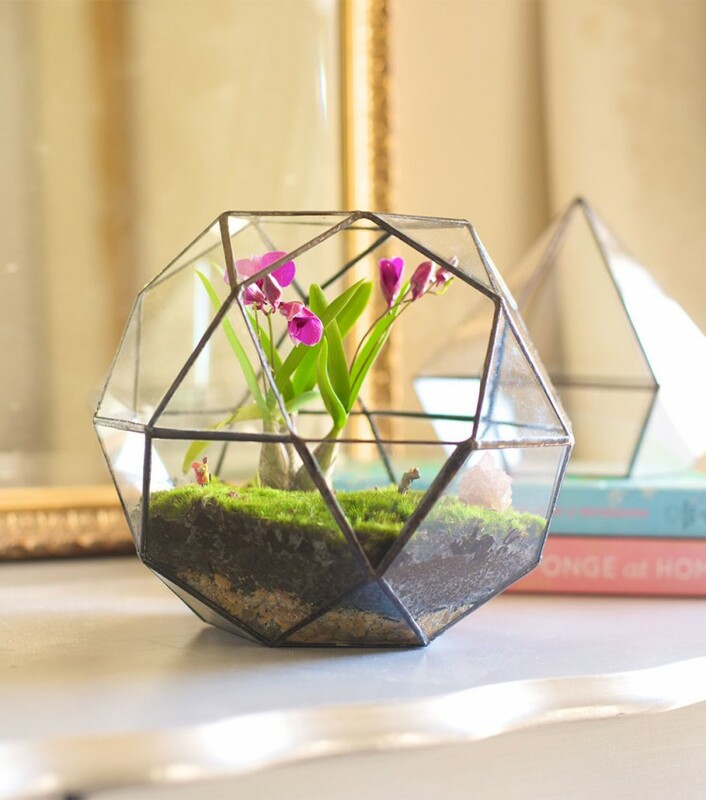 Decorations that are alive, not only are terrariums beautiful but they can heal your home. 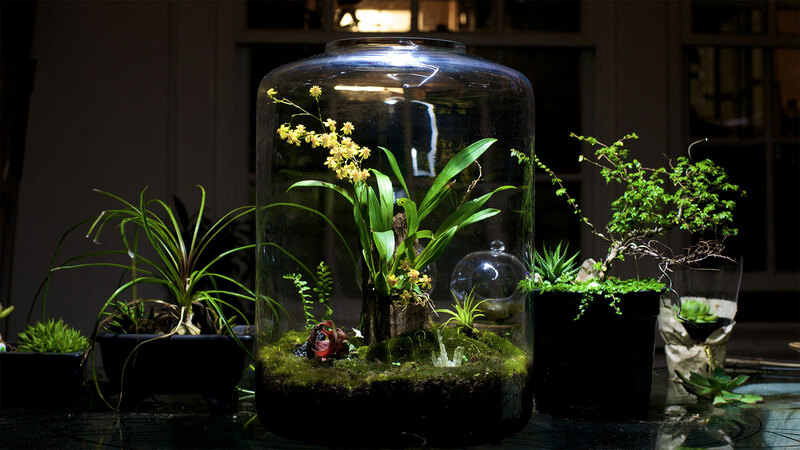 Learn the laws of nature and watch plants and creatures grow in their own environment. 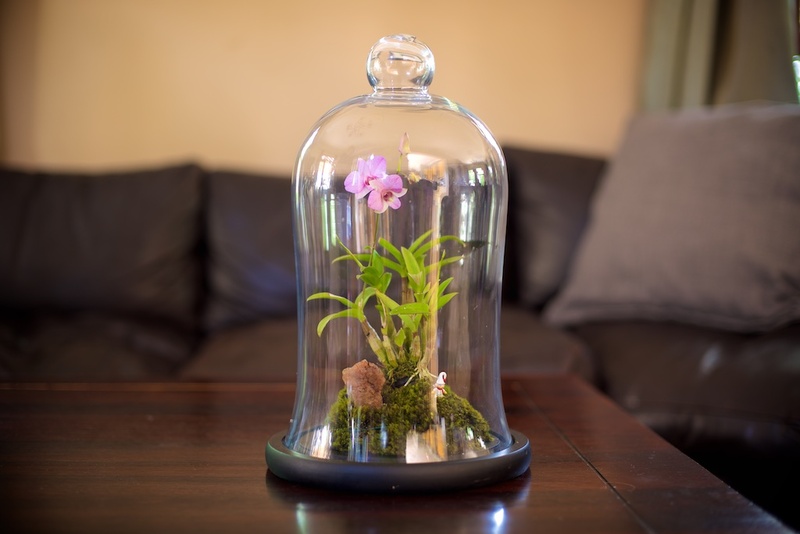 You will be surprised what will grow in your terrarium, small creatures will spring to life. It is a forest after all. 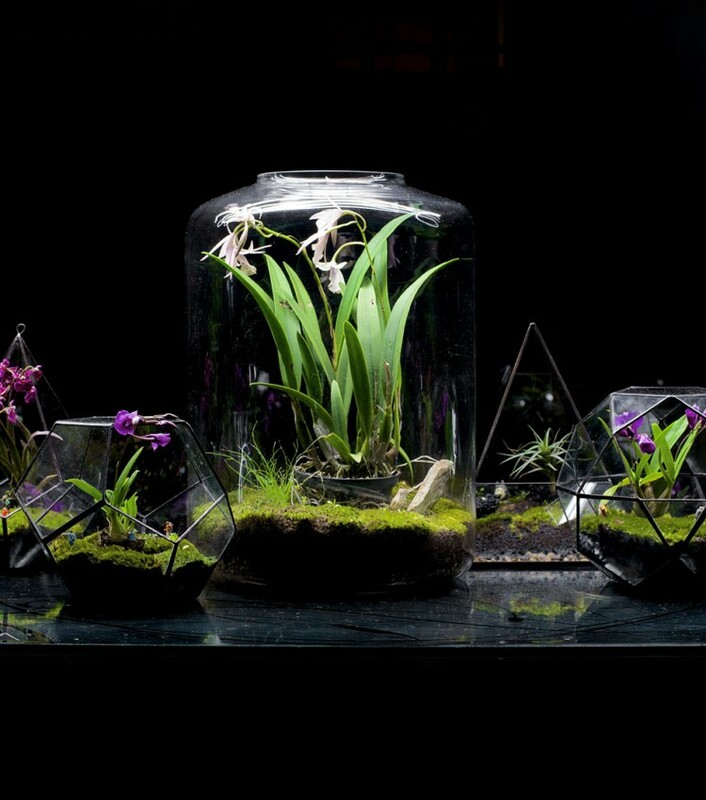 Most of these terrariums have lived for years, some I’ve replanted some to create new landscapes but each and every plant I’ve worked with is still here with me. 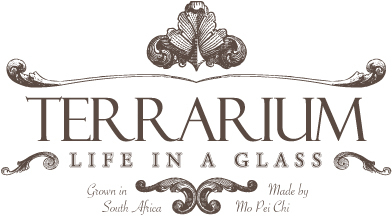 I started some in Johannesburg and moved them down to Cape Town and they are still happy and alive. 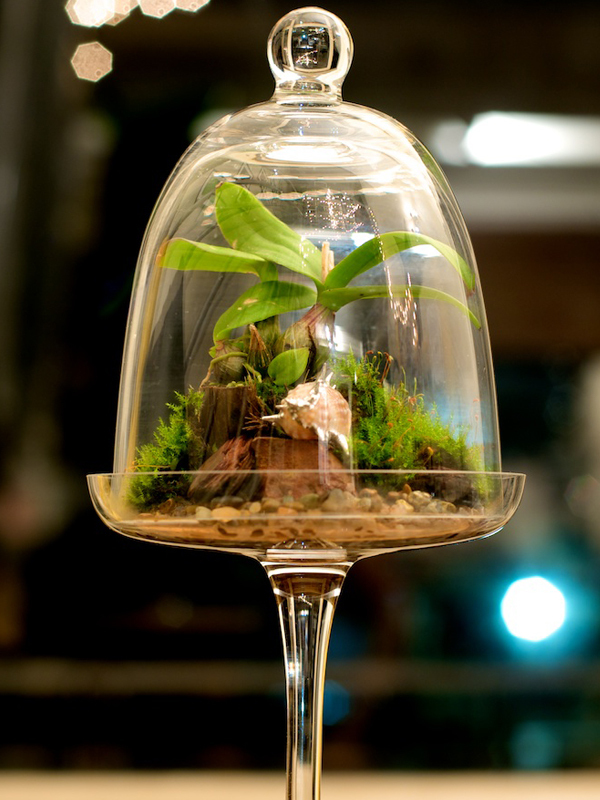 This just shows how easy they are to maintain because the glass contain the environment so you can take them anywhere. 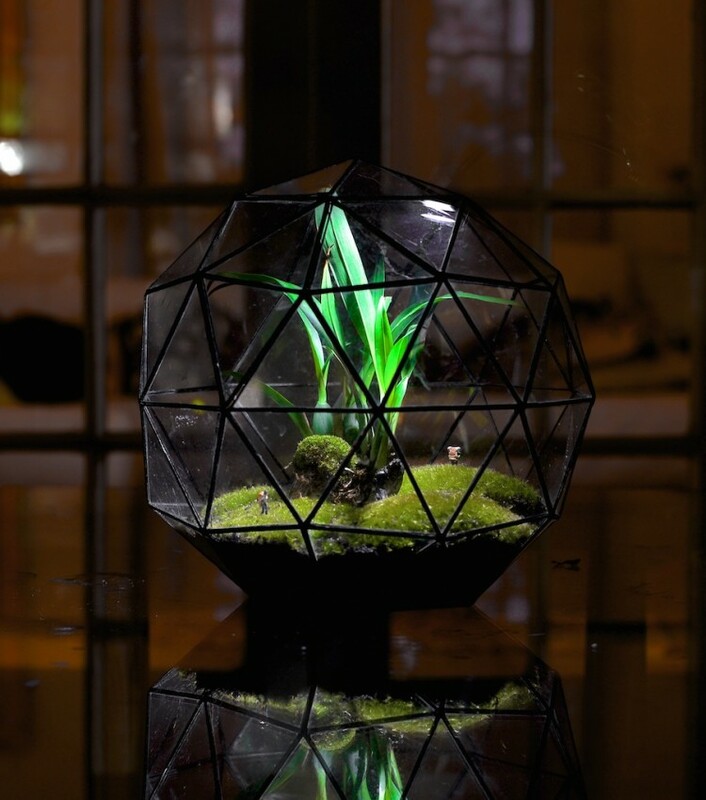 If ever I meet an alien one day, a terrarium would be my gift to them. 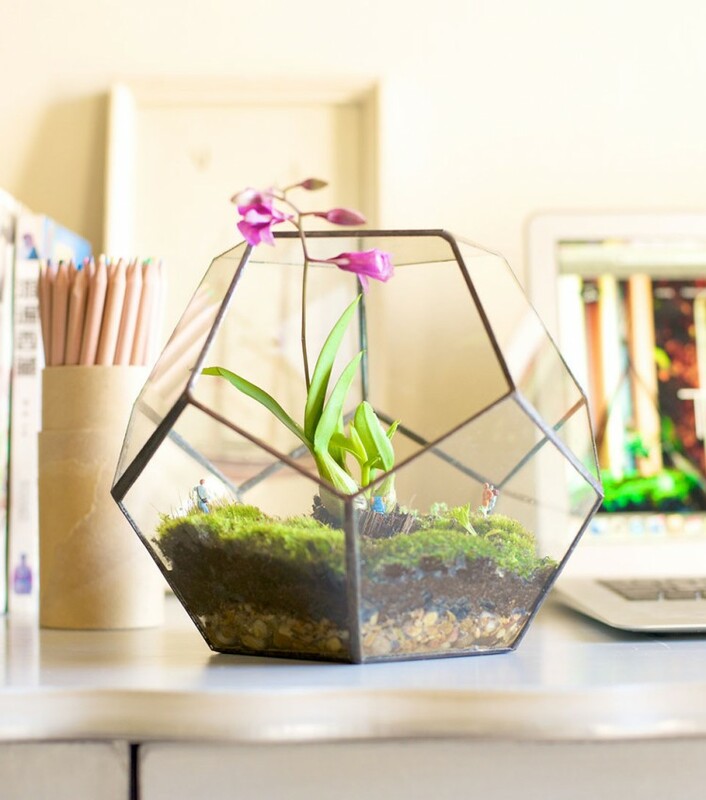 You can take a terrarium anywhere without worrying about it. 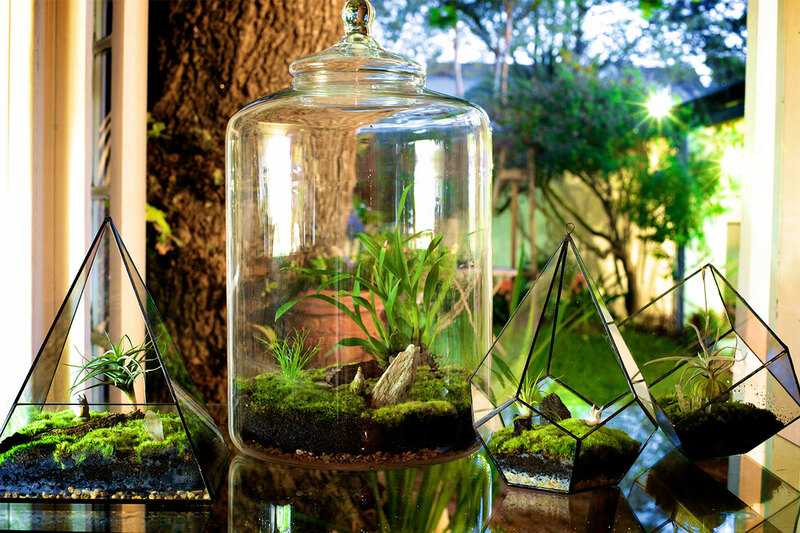 The glass is the key to creating a self sufficient eco-system. 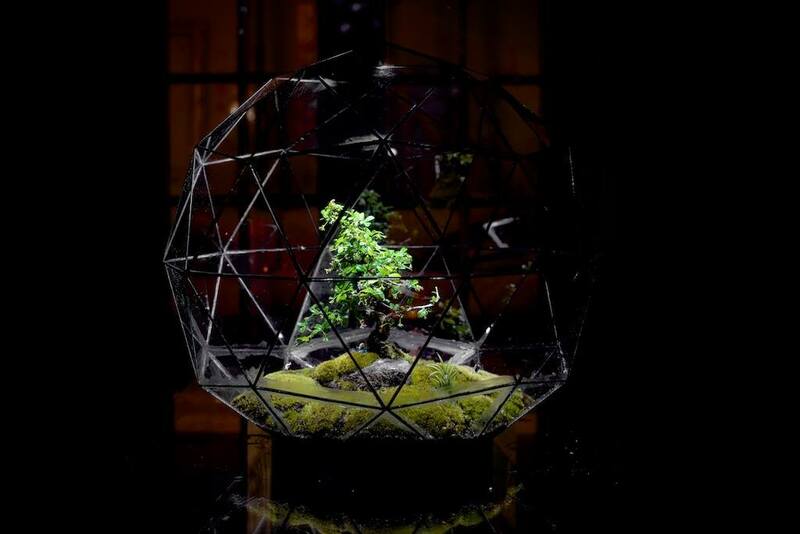 Those who live in dense cities should all have one, the terrarium is like having your own little forest. Every once in a while i open the lid and smell the fresh oxygen it make. It’s invigorating to the soul. I've moved, visit my new website here.